Welcome to the Defender Bird Spikes Blog. For over 20 years we have helped many pest control companies and individual property owners move pigeons and seagulls off buildings worldwide. This has meant that as a team, we have amassed a wealth of information concerning these birds and felt it was time to share this knowledge. Our blog covers so many different topics its hard to list them all. 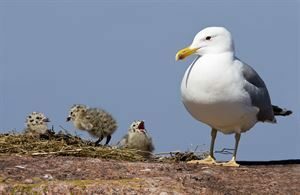 However, if you want to know more about the humble pigeon and the iconic seaside seagull, the large part they play in our history, why they love living near humans, how to discourage them from nesting on your property and how they has become a part of modern day culture - then have a browse below. 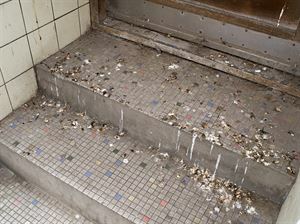 Pigeons and birds can leave behind an awful mess of droppings and debris. Preparation and cleaning of an area before installing bird spikes is very important but can be a little daunting. 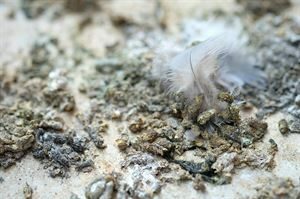 Here is some great information, advice and tips on how to safely remove bird droppings from your property, the legal disposal of waste and even a cleaning kit list. No-one can visualise the seaside without picturing the seagull. It is as much a part of our coastlines as ice cream and fries. However it is increasingly being seen inland, in our cities and particularly around landfill sites. Gulls are incredibly adaptable birds and great communicators of knowledge to their young. 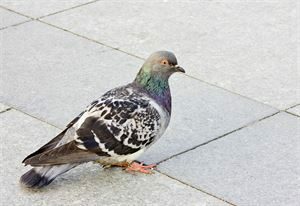 Everyone has seen a pigeon, whether its in the garden or in the town square. It is one of the most common wild birds, both loved and hated by humans, however what do we really know about the pigeon? The pigeon should not be overlooked, it is actually one of the most intelligent birds around. 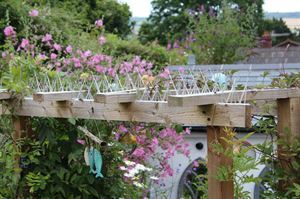 Bird Spikes are the most reliable and humane method of bird proofing a property, even the RSPB recommend pigeon and seagull spikes. However, there are many different types, sizes and ways to install them. Here we answer those questions, making the decision of what to buy much simpler. No-one likes their homes, cars or patios covered in bird droppings. Its unsightly, dirty and unhygienic. Yet, we come into contact with it everyday. 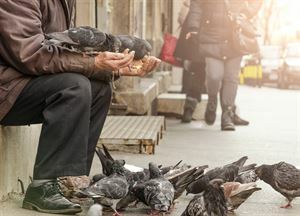 The fear in living so closely with pigeon guano, is that we could become infected by dangerous diseases – but is this the truth? 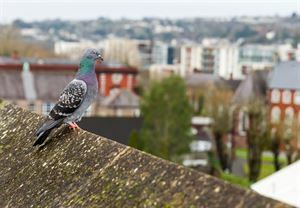 Although originally a woodland bird, the modern pigeon favours the urban landscape. These city dwelling pigeon flocks can grow to enormous numbers and are seen in all towns and cities worldwide. Find out what can be done now to significantly reduce flock numbers here. 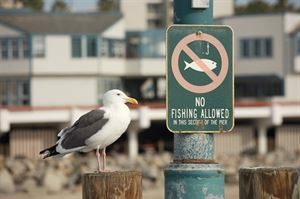 If you need to remove pigeons or seagulls from your home or business property, it is always best to research where you stand when it come to the law. Did you know, it’s not the pest control company that is liable to ensure the work is legal, but you as the property owner? People often wonder why pigeons and seagulls choose their particular property to roost on while completely ignoring their neighbours building. Discovering why birds congregate on the roofs and ledges is the first step to learning how to move them on.